Harrisburg, PA − January 17, 2019 − Senate Democratic Leader Jay Costa, Jr. today circulated a memo seeking cosponsors for a bill that would create a no-interest loan fund for federal employees during the shutdown. 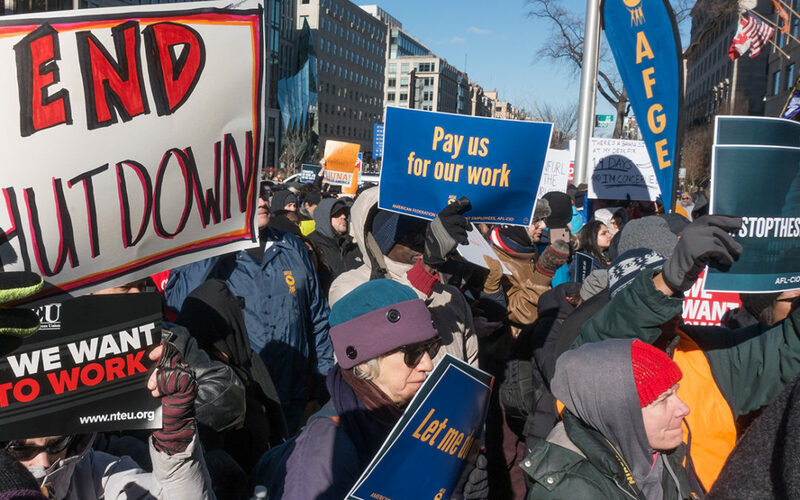 Federal employees that are working are not eligible for unemployment benefits, but while the shutdown continues they are also not being paid a salary. There are three groups of employees going unpaid due to the Trump government shutdown: Federal employees not working and not being paid; and, contract employees going without work. Both categories of workers are eligible for typical UC benefits. However, a third group — federal employees that are working but not paid — are ineligible under federal law for UC benefits. Senator Costa’s bill will create a loan fund within the Department of Labor and Industry to provide these temporary benefits. Should an unpaid, working federal employee choose to receive a loan they will be required to fully reimburse the fund for the loan interest free. Initial estimates based on claims from federal employees that are not working and applying for benefits indicate that about $5 million is needed to cover a month of loan benefits for this additional class of employees. While this amount should be near revenue neutral, L&I would need administrative funding to run the program. These costs are well worth it to help struggling families.